Cosmetic dentistry is a field of dentistry focussed on improving the smile and appearance of teeth. With digital smile design, it is now possible for patients to know in advance what the potential finished result of their cosmetic dentistry procedure would look like before undergoing any dental treatment. 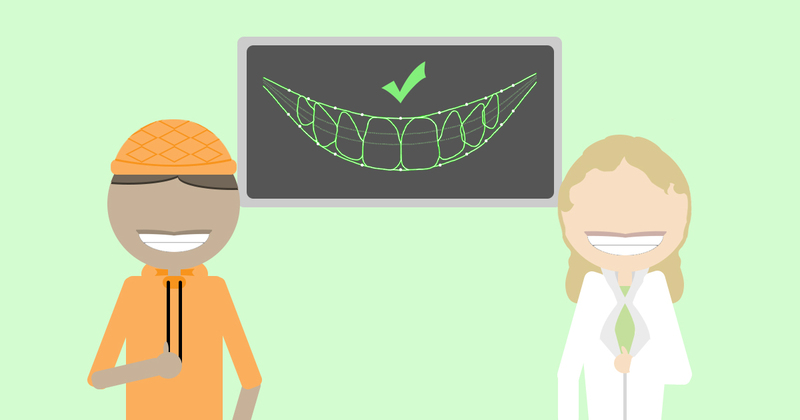 Digital smile design (or DSD for short) is a software-involved procedure in the dental design and cosmetic industry that is trusted and used by many dental professionals. By taking a series of images and videos of the patients smile, digital smile design can offer a solution to visualise the potential outcome of cosmetic dentistry and a much clearer idea of how the finished result would look. As well as being a useful software for patients, DSD also helps professionals reach a better understanding of the relationships between each patients lips, gums and teeth to allow both the patient and themselves to collaborate and create the most ideal result. 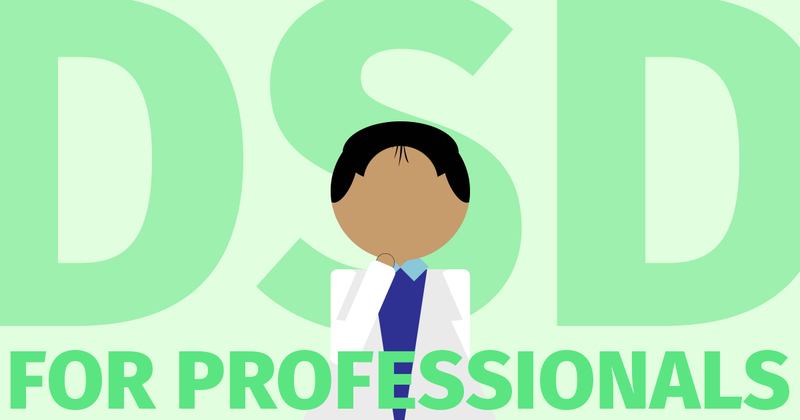 As DSD essentially works as a careful planning procedure, there are naturally a high number of benefits that come with DSD for both dental practitioners and their patients. Thanks to these benefits, the patient should be able to come out of their dental procedure with a more natural looking smile. 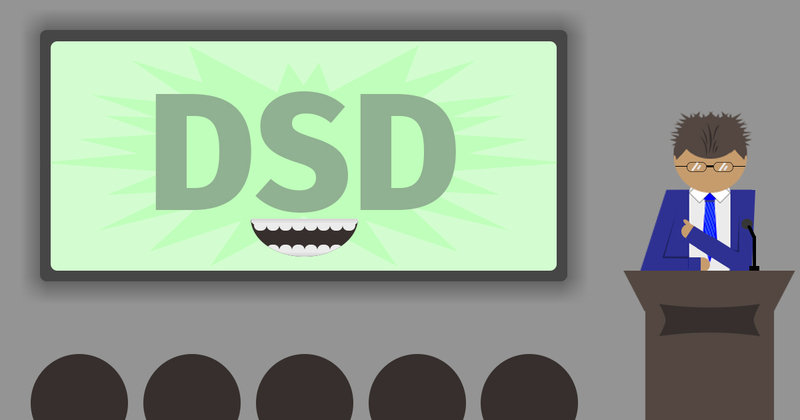 How does the DSD process work? 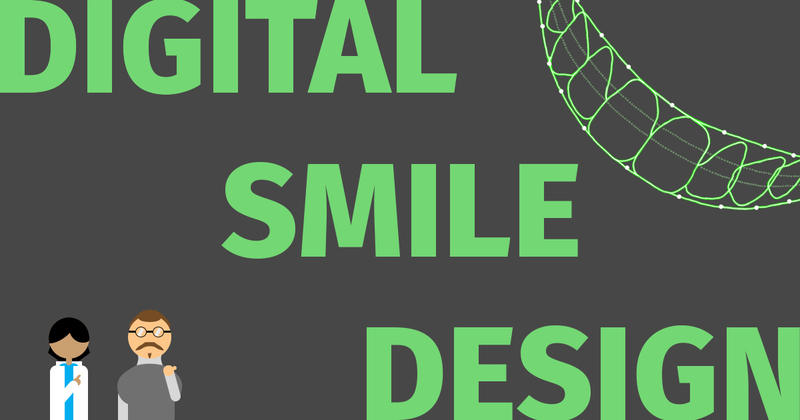 Digital smile design begins with a series of photographic images that captures the appearance of their smile, their dentition , and their facial structure. 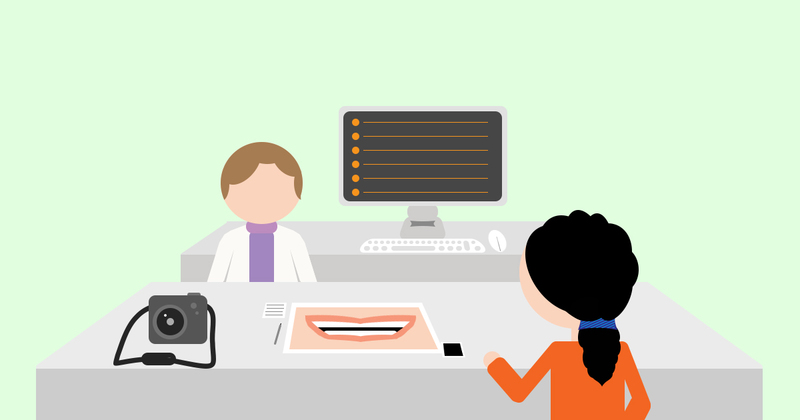 To accompany the images, the patients dental attributes are also reviewed through a short clip which would involve the patient speaking and moving their mouth. This helps professionals understand the facial emotions and emotions of the patient and how it affects their smile. This part of the process is where patients can communicate with the practitioner exactly what kind of smile they wish to create. Whatever treatment the patient wants to go under, this stage offers the chance to collaborate together and discuss the possibilities, with the result being the blueprint for their desired smile. After creating digital mock-ups of the smile design using advanced software, patients can look at these prior to their treatment and gives them a chance to make any final alterations and paints a clearer picture of what their smile would look like post-treatment. After the patient has been made more confident in the end result of their respective treatment, they can now undergo their treatment with a higher awareness of what to expect. After the dental treatment has been completed with the help of DSD, patients can be confident in their brand new smile. 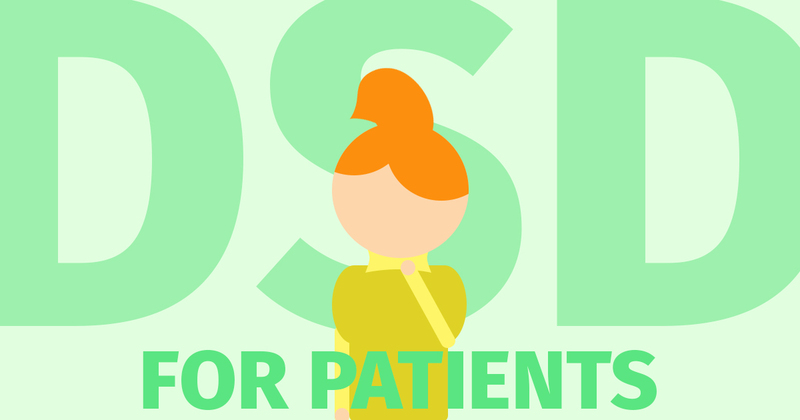 How can I get DSD for my treatment? If you are interested in digital smile design and wish to choose it prior to your treatment, it would be best to contact a provider near to you. Established in 2009, Brighton Implant Clinic has 5 clinics spread across Sussex and a team of experienced and knowledgeable dentists, dental nurses and dental technicians.